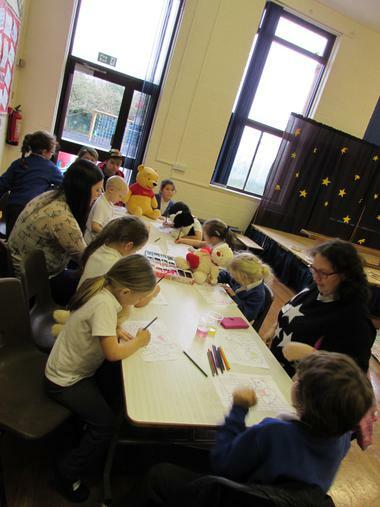 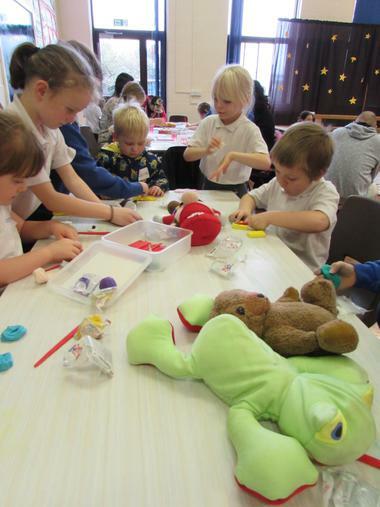 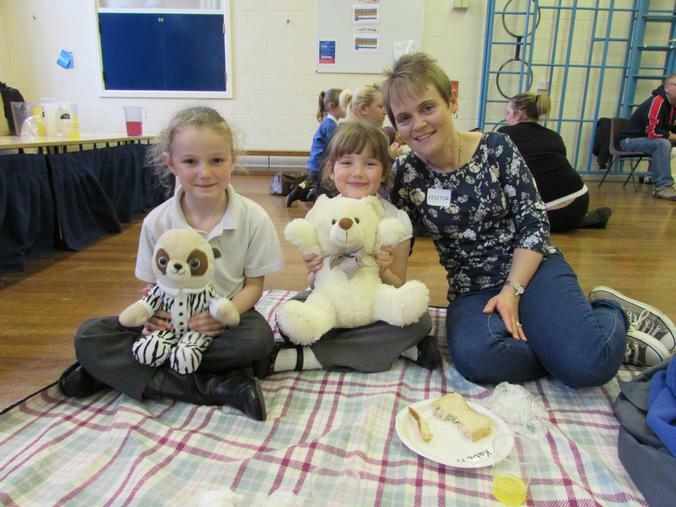 As part of their topic Memory Box, the year 2 children sent home invitations to their families to come into school for a Teddy Bears Picnic. 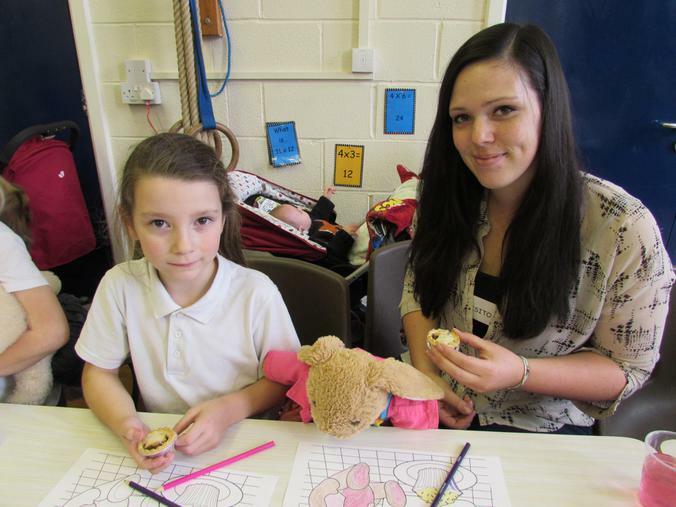 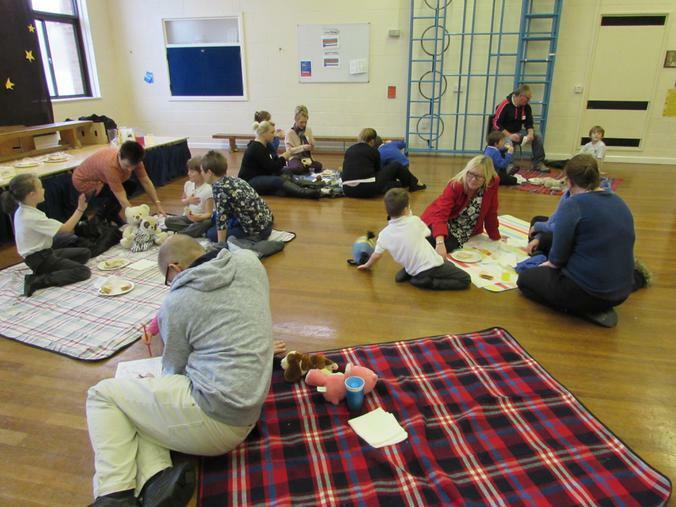 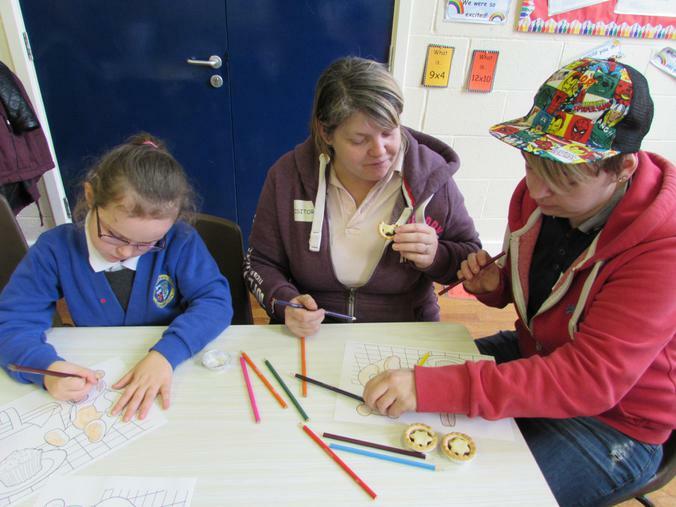 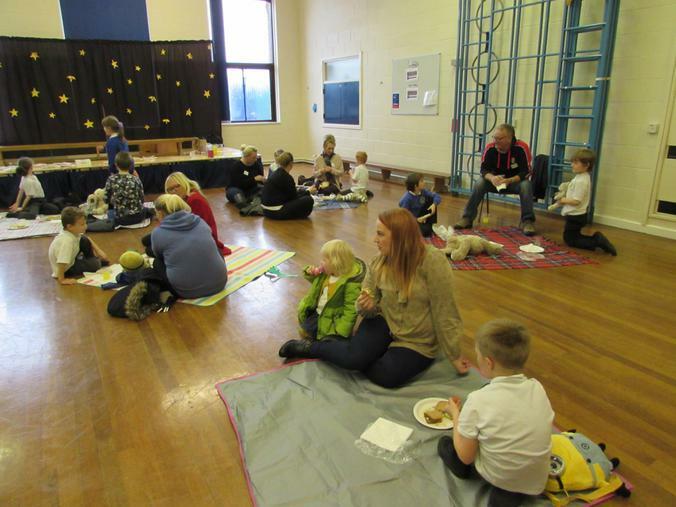 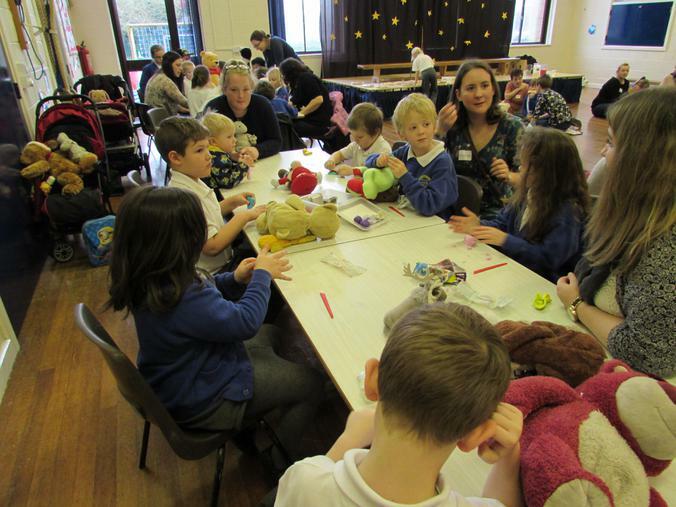 AFter their picnic, the families took part in games and activities. 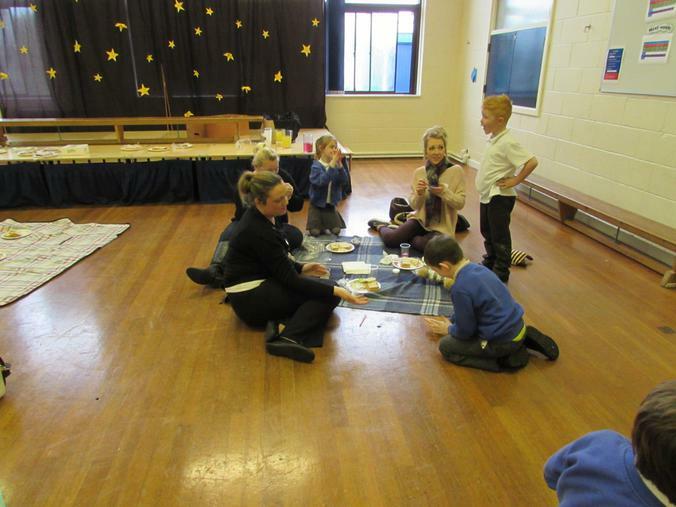 We received some wonderfully positive feedback from parents who said they had a lovely afternoon.